MACIEJ MAKULSKI: In October 2016, the Polish deputy minister of foreign affairs paid an official visit to Belarus. 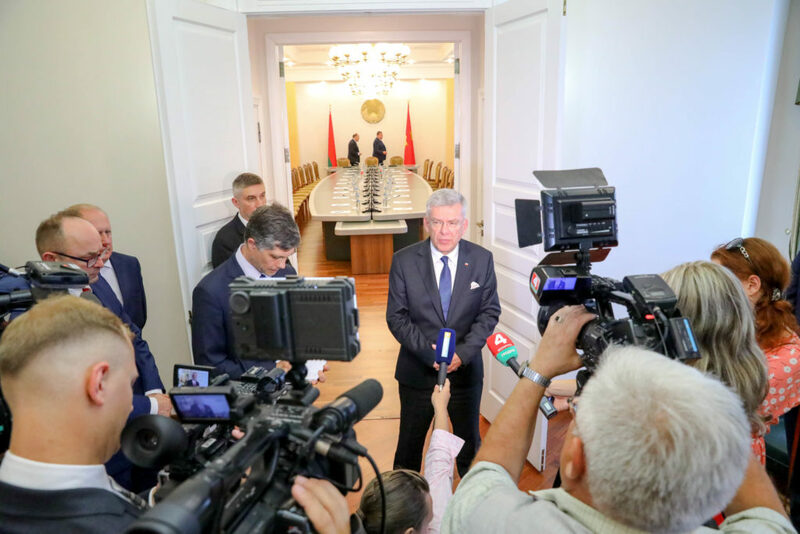 The visit itself and the attempts to re-establish bilateral contacts between Poland and Belarus were broadly commented on by the Polish experts and media. Was it so in Belarus? DZIANIS MELYANTSOU: It depends on the level. When it comes to mass media and overall coverage, I would say that it was a silent visit. The main reason of that is Belarusian authorities do not like to give much light to this co-operation and communication with Poland, because of Russia. 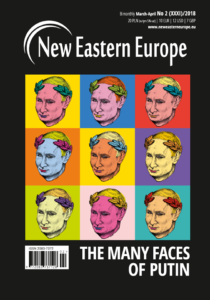 Just not to make it too public and not to give the impression to our eastern allies that Belarus is reorienting its foreign policy or trying to get rid of the Russia-led integration project. For this reason, any co-operation or contact with Poland, the United States or any other NATO country goes quietly and without strong coverage. But on the expert level and on the level of the Ministry of Foreign Affairs, the situation is different. Analysts and think tanks, including pro-governmental think tanks, are discussing this visit and co-operation between Poland and Belarus. For instance, the Belarusian MFA posted a large interview with minister Vladimir Makei to the Polish daily Rzeczpospolita. There was also an interview with Minister Makei to our public television and the transcript is also posted on the MFA website and the major governmental Belta news agency. So, this information is available, and if you want to know the quite comprehensive governmental position on the matter you can just visit the Belta or the MFA website and get it. However, in the public media like newspapers and major TV channels, it was not widely covered. 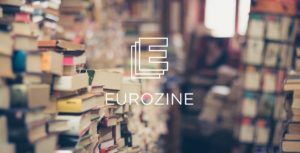 Would you agree that this process of normalisation of relations between Poland and Belarus is a part of the broader process of re-establishing proper relations between the European Union and Belarus? Or you prefer to analyse it separately? I think that of course these two processes are interconnected. Poland is perceived as an important partner in Belarus and an important intermediary when it comes to normalising relations with Brussels. It has to be said that the change of government in Poland and especially appointment of the new minister of foreign affairs of Poland made it possible to improve bilateral relations. 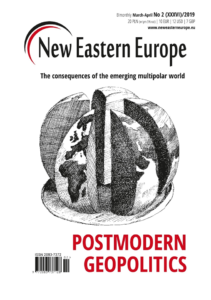 One of the main reasons for strained relations between Belarus and Poland was the personality of Radek Sikorski (Minister of Foreign Affairs of Poland between 2007-2014, – editor’s note). 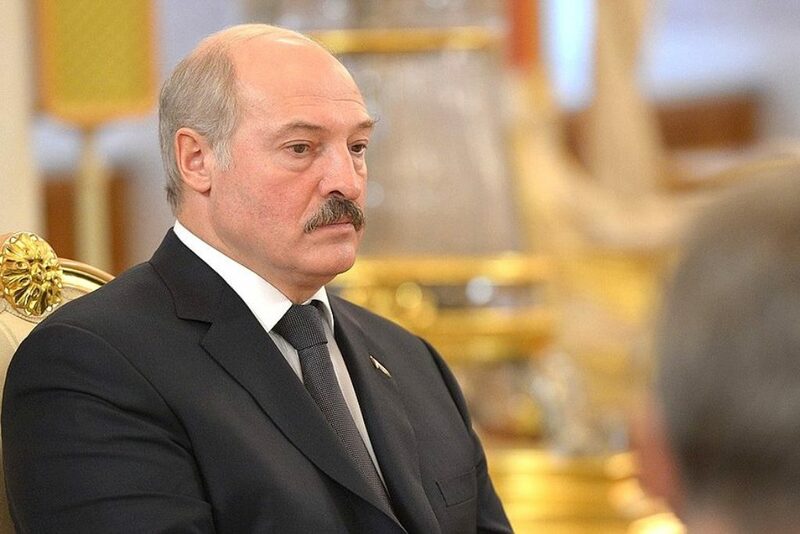 I can recall his visit to Belarus in 2010 when he promised EU financial aid to Belarus and the subsequent article for the New York Times titled “Lukashenko the Loser” which was written by Radek Sikorski, Carl Bildt, Karel Schwarzenberg and Guido Westerwelle. After that Sikorski became personally unacceptable for Lukashenka and when Witold Waszczykowski became foreign minister, a lot had already changed in our relations. 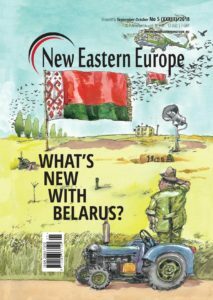 Poland has been always perceived as a main lobbyist or, at least, a mediator in Belarus-EU relations. On the other hand, Poland is very important as a trade partner. Especially after EU sanctions against Russia and Russian counter-sanctions against European producers. Belarus is very interested in participating in mediating trade relations between Poland and Russia, as in the case of exporting Polish apples. Another important point is that we are neighboring countries and it is crucial for us to maintain good relations with all neighbors, as Lukashenka and Makei had put it many times. It was abnormal to have bad relations with Poland, as we have a common history and culture and a common border. How would you describe Belarusian motivations to push this process forward right now? 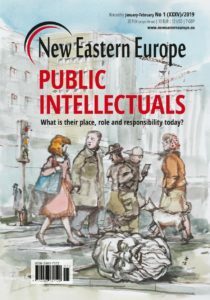 Are there any other reasons beside governmental change in Poland? 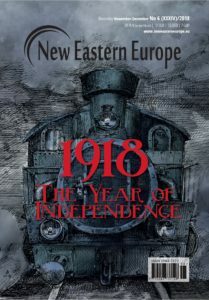 First – Ukraine. Second – trade. And these two issues are also intertwined. During the Ukrainian crisis Belarus tried to maintain a status of a neutral state. I think that after this crisis the Polish elite realised that it could be helpful to engage Belarus as, at least, a neutral country towards the Ukrainian crisis. It is important to have a neutral Belarus, because if Belarus went in line with Russian foreign policy it would be against Polish national interests. 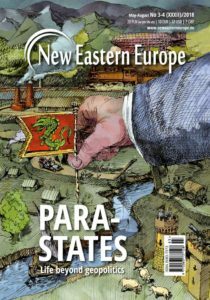 When Belarus became a negotiating platform, the image of Belarus changed in Poland and in the EU. Belarus also became interesting for Poland after the introduction of Russia counter-sanctions. Immediately after Russia introduced trade restrictions, the Polish minister of agriculture came to Belarus, and it was decided to have closer cooperation with the Belarusian counterpart. So, I would assume that common interests play a major role. Are there any other important sectors of the bilateral co-operation? What is, in your opinion, achievable within current political framework and what are the limitations? Of course, interests are much wider than trade in the agricultural sector and the Ukrainian crisis. I would point out joint enterprises, energy sector, security issues, cross-border co-operation when it comes to border control or small border traffic, which is very important to local economies. However, there are significant limitations. Firstly, we do not have any contractual relations with the EU so far. We do not even have a basic trade agreement. The basis of our trade relations today is an agreement concluded in 1989, when the Soviet Union still existed. It is abnormal. Secondly, there are a number of restrictions imposed by the EU to protect its market, such as quotas on textiles, for instance. A couple of weeks ago the EU and Belarus set up a new dialogue on trade relations, which sounds very optimistic. The next step, in the near future I hope, could be a liberalisation of our trade relations, which could be first introduced on a temporary basis, in the absence of Partnership and Cooperation Agreement (PCA). Another serious limitation is that the EU is currently very cautious in investing in Belarus. There are restrictions on Belarus in relation to the European Investment Bank and other EU financial instruments. All of it will inhibit, of course, closer co-operation between EU and Belarus. How do you assess the decision of the small border traffic between Poland and Belarus? Well, I would say that the process of building more effective relations between the EU and Belarus is slow. However, our two countries are trying to achieve what is achievable on the bilateral dimension. The waiving of restrictions of travelling to Białowieża Forest, Augustowski Channel and Grodno region are good examples of this process. Currently, the Belarusian MFA is preparing an internal document to allow foreigners, especially from the EU, to go to Belarus without a visa. These are the issues we can do bilaterally in the absence of visa liberalisation and a Readmission Agreement with the EU. I think that such a set of bilateral decisions shows the interest of Belarus to co-operate with, at least, our neighbor. It is also an instrument to show European and Polish businessmen that Belarus is an attractive and stable country. During the conference Belarusian Forum of Investments, held in September in Minsk,a lot of European participants were surprised that Belarus has quite liberal legislation when it comes to setting up joint enterprises, taxation or investments. In addition, in the Doing Business Index Belarus is located on 37th position. Just to compare, Ukraine is 80th. Belarus has done a lot in the last five to six years to improve legislation and practices for investors. The main problem here is that very few people in the West understand this ongoing process in Belarus. It means also a huge amount of work for Belarus for the years to come. 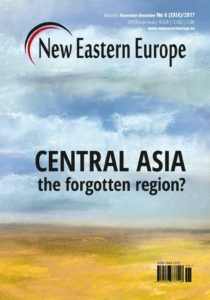 What are other Belarusian directions in terms of economic relations abroad? Is China already an important trade partner? Yes, China is an important partner. However, the constant problem with China is that we use bilateral relations mainly for political reasons. Just to show Russia and the West that we have enough alternatives in our foreign policy and trade. Belarus has concluded the Strategic Partnership Agreement with China and we have a lot of economic projects, but still they do not work properly. Partly because China has little interest in Belarus. Another problem is, that our relations with China tend to be imbalanced. When China grants a credit to Belarus it is always tied, which means that we cannot spend the money as we want. There is an obligation to use only Chinese products and workers to spend this money. One year ago, we had a very scandalous meeting on the level of presidential administration. Lukashenka said openly that Belarus does not like current relations with China, because of these disparities that I have described. 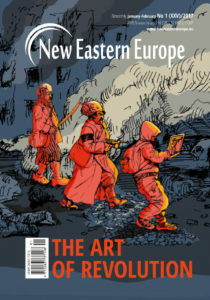 The next issue is that Belarus has constant deficit in trade relations with China. They say that Lukashenka has recently appointed his former economic advisor Kiryl Rudy as Ambassador to China to solve these problems. He has a Harvard background and his qualifications are very high. But it is an open question if he could improve this imbalance in trade relations with China. There are two big projects with China: the Sino-Belarusian Industrial Park (“Great Stone”) and of course the New Silk Road (“One Belt, One Road”). I think that not all Belarusian officials who deal with these projects understand their complexity. No one clearly understands what kind of production could be developed in the National Industrial Park or what companies will be the residents of it. As for now, it is very difficult to say to what extent this project would be helpful to the Belarusian economy. What is more, Belarus had promised that there will be tax exemptions for the residents of the Park and the Park itself will be a kind of free economic zone. However, it is in contradiction to Belarusian obligations under the Eurasian Economic Union. How such a problem should be fixed is still unanswered. Finally, I can point out that the recent visit of Xi Jinping to Minsk had very important propagandist meanings both internally and externally, but economic relations are still underdeveloped. 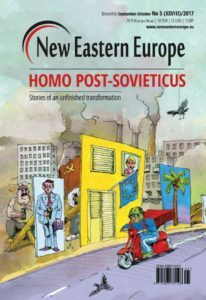 There are opinions in Poland that all attempts to normalise relations with Belarus had failed, because of the Lukashenka’s authoritarian decisions and final shift towards Russia. Do you see any indicators, which could convince European leaders and public opinions that next time situation will be different? I think there is a fundamental difference between, let’s say, normalisation 1.0 and 2.0. First, current normalisation seems to be much more sustainable, because we have a clear and comprehensive agenda. And we even have a de facto road map – 29 measures that the EU could undertake within the general approach of critical engagement with Belarus. At the same time, official Minsk understands the limitations of the EU to support Belarus and give loans and financial assistance. Also, the EU’s perception of Belarusian limitations is much more clear and realistic than it used to be in the past. 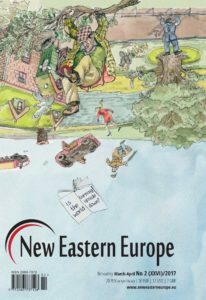 I think also that the experience of Eastern Partnership shows that now Belarus understands the European Union better. Both parties tend now to solve problems that are solvable. They are trying to take out of the agenda the most painful and sensitive issues, at least for now. It is a very important factor for Belarus. It is much more effective if we co-operate on cross-border issues, trade relations, food safety and so on without touching such issues like political rights or regime change. The EU probably assumed it is counterproductive to demand such concessions which Belarus cannot deliver. 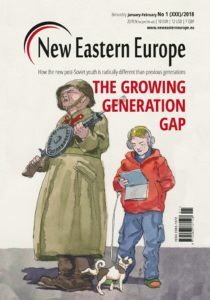 It is not in the interest of Belarus to change the political system and demanding it is just a barrier for co-operation. The reality is as it is – it is an authoritarian regime and it is unrealistic to think that Lukashenka would himself undermine his rule. If the European Union would like to solve problems at least with migrants or border control it would talk with the Belarusian government directly and offer something in exchange. And now we can observe that visits of EU officials to Belarus have much more pragmatic agenda. EU leaders probably see that Belarus is a stable country that can manage and solve effectively definite problems. And on the background of the Ukrainian crisis this is valuable. We can assume that our common expectations are quite low now, but it is positive as far as Brussels and Minsk will be able to co-operate within narrow and concrete sectors. It is the best way to build success stories of cooperation. 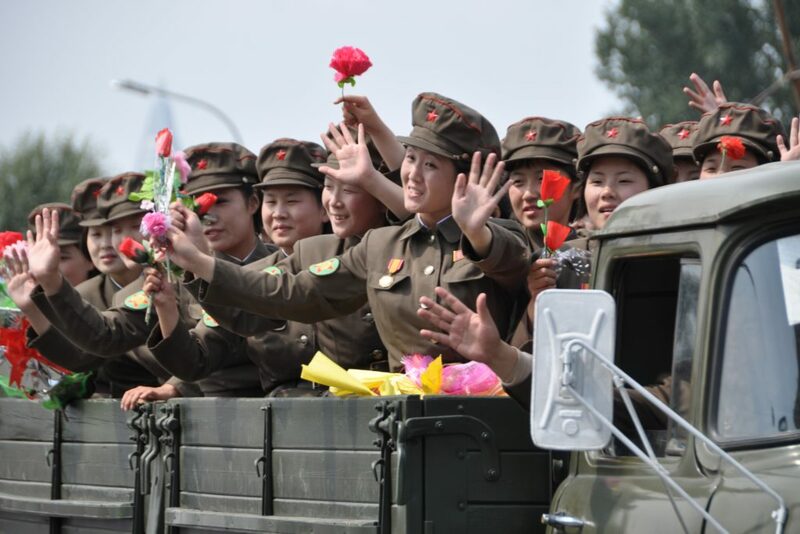 More pragmatic cooperation instead of ideological tensions? At least for now it is the best that we can achieve. 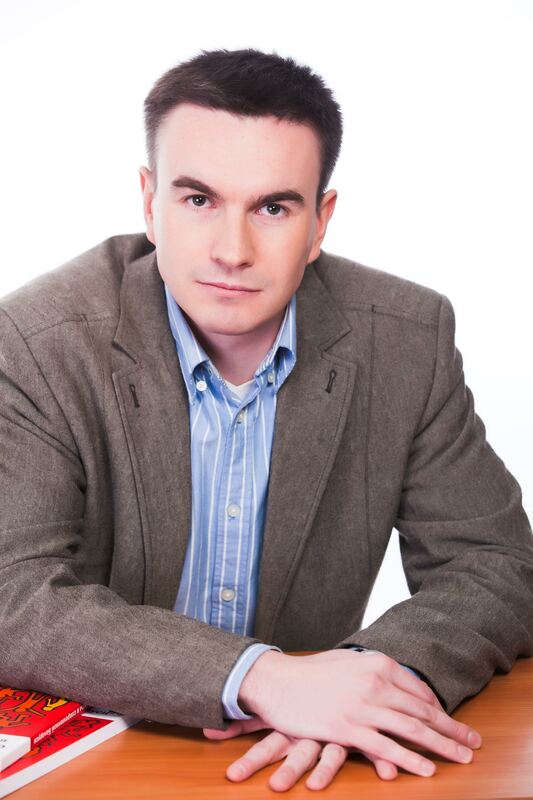 Dzianis Melyantsou is a senior analyst at the Belarusian Institute for Strategic Studies. 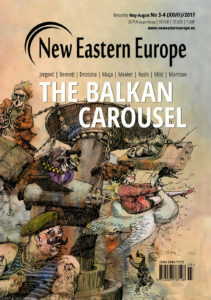 Maciej Makulski is a contributing editor with New Eastern Europe.